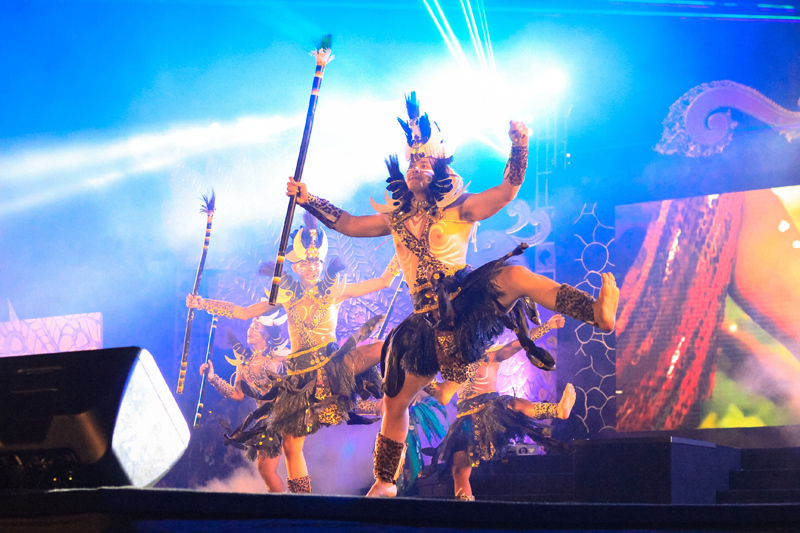 This year’s Nusa Dua Fiesta event will feature different event performances as before by collaborating on three (3) event themes including Exotic Bali, This is Indonesia and Mandiri International Night Run. This event is free of charge (FREE! ), Making it suitable for spending vacation time with spectacular performances from national artist, cultural communities, various kinds of culinary, play area and others.